If you are the fan of the American culture, you will highly appreciate Doo Wop Daddy-O free slot which can be played with no download required. The gaming subject reflects the lifestyle of the American citizens who lived in the 1950s. The developers from the Rival gaming factory equipped the playground with 5 reels and 20 modified pay lines. In comparison to the other Rival free slots for fun, this slot presents many special features including a couple of the bonus rounds, the extra multipliers, and three advanced symbols. 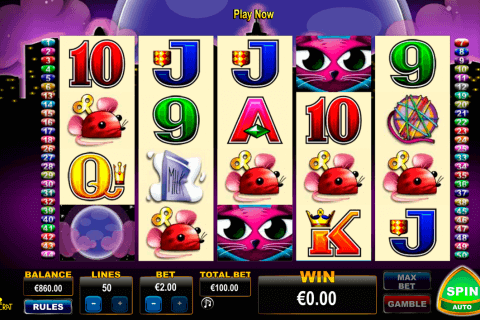 The luckiest gamer can become the owner of the jackpot reward which amounts in this game to 15 000 coins. 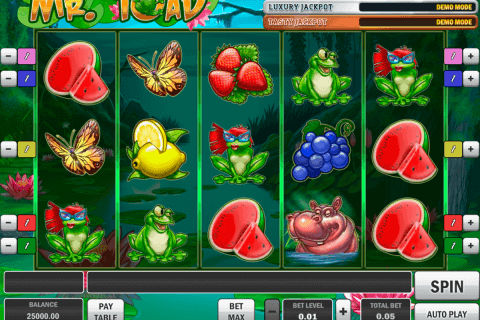 The gaming symbols on the screen of this casino online game remind us of the old times. You will see on the reels a waiter, a rocker, two girls, the vinyl records, a jukebox, a pink poodle and the others. Except for the basic characters Doo Wop Daddy-O contains very advantageous special symbols. 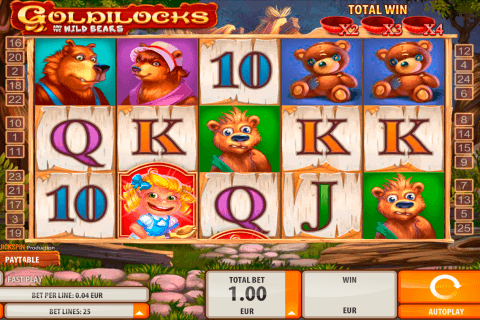 You will play slot with the Wild token which is shown as the picture of the dinner. There are two Scatters in this virtual machine which are depicted with a red car and a milkshake. In contrast with the other no download slots with bonus games this game is equipped with two mini-games which are playable for free in the demo mode. The Drag Race Bonus feature is activated with three cars. You will conquer with another sport car in the race. The combination of three milkshakes in any position of the screen begins the Soda Fountain Bonus round. During this mini-game you need to choose the ingredients for the customer’s milkshake. This game with no download requirement cannot be considered as a free spin slot machine but its both bonus rounds promise to be very profitable. 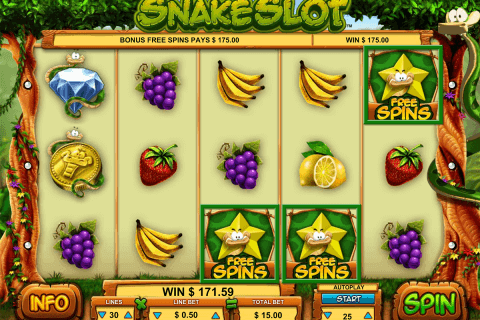 The skilled gamblers who often play video slots online appreciate this game for its interactivity, a funny background melody, and a high-quality graphics. The game is easy accessible in the well reputed online casinos with no download and no registration necessities.